The commissioner of your fantasy football league has a lot of responsibilities on his plate – from scheduling the draft, organizing the rules, making decisions and keeping everyone in line. But, the most important aspect for a commissioner is to ensure that the league is fun. It’s pretty simple – When a league is fun, people will want to come back. This creates longevity. 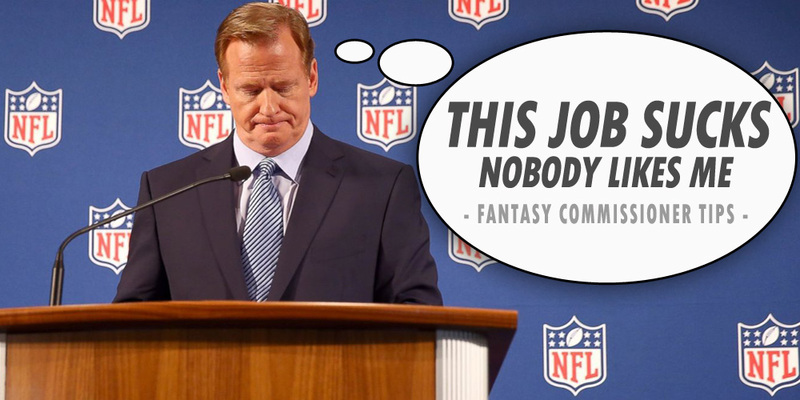 Now, in most leagues, the commissioner doesn’t have full control of everything but would rather look to his league mates for their opinions to collectively make decisions. The commissioner should be able to have the creativity to put ideas on the board to make the league more enjoyable. Here are some of the best Fantasy Football Commissioner Tips to do so. 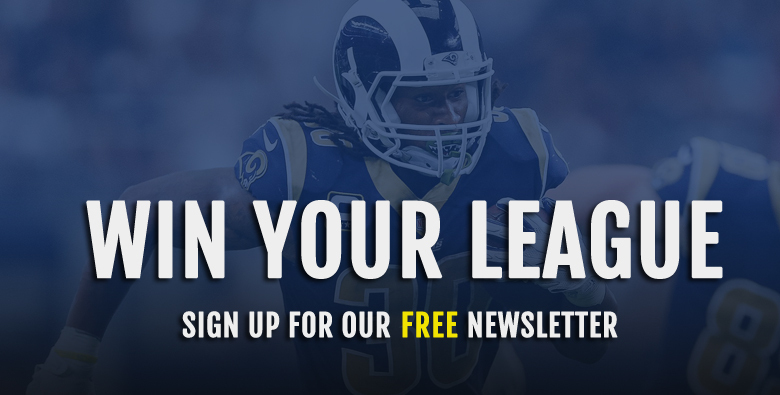 This may seem like a really simple step but a trophy will make your league all the difference. When the champion has a visual representation of his earnings, it gives him all the more bragging rights. The trophy becomes a symbol of the pride that was desired and captured. It is an extra piece to the puzzle that each and every league member will strive to win. With a trophy, the league will be able to document past winners as well. It is something the champion will be able to bring home to his family or friends and display with honor. The one thing is that trophies do cost money but with a simple bump in league fees, that may be enough to cover the cost of the trophy. 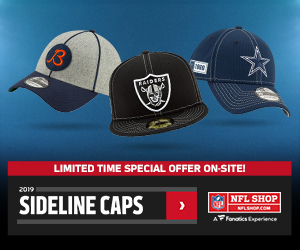 There are plenty of options out there to find great trophies for the league and the commissioner will have to find the one that best fits the league’s personality. Once that is found, it will be a hit. When a league penalizes a loser for finishing as the worst team, the league morale goes up instantly. The majority of the members will not have to face a penalty and will get to enjoy a couple laughs at the last place finisher. The last place penalty opens up the league to their own creativity and also ensures that people will not “tank” for possibly getting the first pick in next year’s draft. Depending on how close you all are, constant communication can benefit the league tremendously. Non-stop trash talk will make the league more enjoyable. Not to mention, you will be able to learn a lot about the other members and this may be able to help you create trades and predict their draft patterns. League group chats will take some time but most chat features will have a “mute” button so your phone won’t have to be constantly buzzing. I personally recommend WhatsApp as the software that best works for my phone and laptop. The commissioner should ensure that league mates have constant communication. It will give everyone a place to escape and talk fantasy football together. Fantasy Football players love statistics. Assuming this league is reoccurring, a league’s commissioner should take the next step and document all the stats that have occurred. I would recommend that this document be an excel sheet or something made up on Google docs. Keeping notes of teams records in the regular season, playoffs and keeper history (if your league has that) will keep people interested. It will give bragging rights, trash talk and a competitive desire for people at the bottom. It’s typical that people who play fantasy football enjoy looking at stats and will be inclined to do so about themselves as well. This one might be the most important components of your entire league. The commissioner should take the initiative to assemble a live draft. Reach out online to purchase a draft board, bring food and drinks, find a location, etc. Most importantly, you will have to deal with everyone’s schedules and find a date that will work for the majority of the league. If not all of your members are together or close by, encourage them to try and make the trip. If that were not possible, I would recommend using Skype or creating a Google sheet draft board, which you can update automatically, and share with the missing member. Drafting in person is what takes leagues to the next step. It’ll become an event that all the members look forward to every year and you will begin to enjoy your own traditions. I recommend this to every league that has the luxury of being able to. In order to create anything fun with other people, the commissioner has to keep open communication with other members. This is vital. 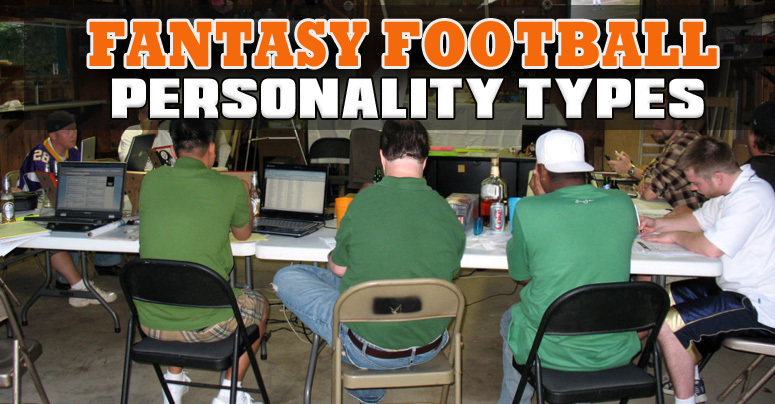 When taking the reigns of a fantasy league, you are leading for the players and for yourself. It is important that you take the time to listen, understand and take initiative regarding member’s wants/needs as long as they are in the guidelines. This open communication can lead to some really good rule changes, decisions, and creativity within the league. You don’t want to be a control freak when running a league. In leagues that I have run in the past, we take votes on every idea that a person will have. If it gets the 2/3 majority of votes, then it passes. Remember – You are leading for the players. 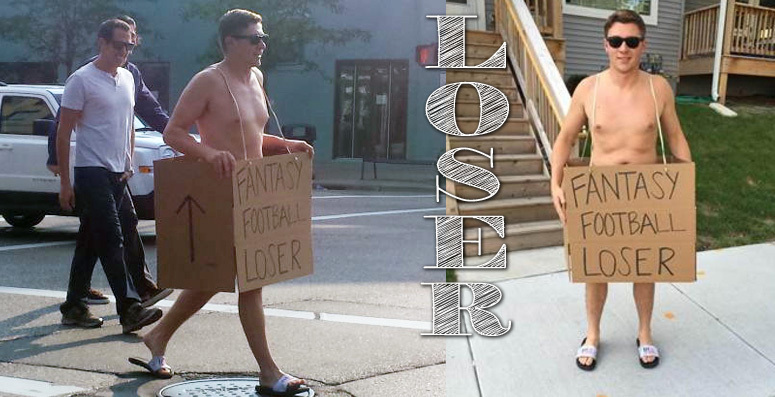 One of the greatest aspects of fantasy football is smack talk. That’s why it is important to be active on the message boards. You may ask, “What’s different between the message boards and group chat when talking smack?” – Well, the message boards are there forever. The commissioner can implement this by leading as an example. After every draft, as commish, I go on the boards and do my predictions for the league. I give my grades for their drafts, evaluate them as managers and give their Win-Loss. This caught on – Every year people ask me to do them. It leads to other league members’ also posting weekly columns such as “Manager of the Week” or “Worst FA Bid of the Week” and so on. Now, this is fun for everyone. If you are close with other members, take the initiative to do something creative. For example, using funny pictures that you have obtained over the years, go ahead and create a calendar. It is something that makes the league memorable. The members will appreciate and get a good laugh out of it. The commissioner should take the league to Twitter. Create an account solely for your league and tweet the members with humor. Also, being able to post your standings, predictions, and jokes on a social media like Twitter might even allow some of your other friends/family to follow along. Just another way to embarrass your members and keep them interested year round. As a commissioner, the longevity of the league should be your goal. To obtain that you must keep the league fun and new. You can do this by offering rule changes year in and year out. Take votes, start discussions and see how popular your options are. If the league is more progressive with rule changes, it will change their strategies and keep them wanting to learn more. 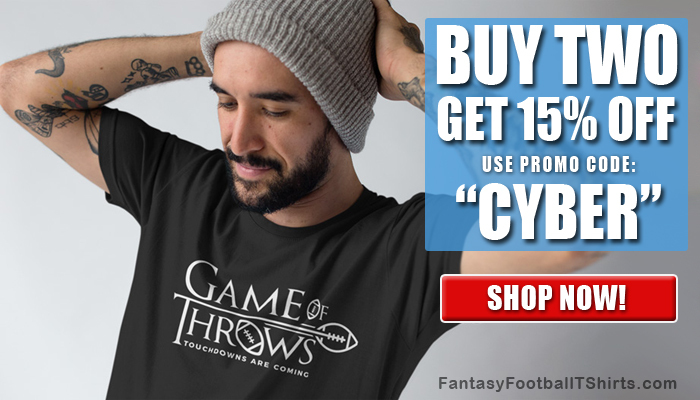 The most important thing to any good fantasy league is the members. As a commissioner, it is your job to make sure that they are happy and interested. These are just some ways that can help keep your league an interesting one and ultimately make it fun.